EPA Estimatedi Based on Altima 2013 EPA mileage ratings. Use for comparison purposes only. Your mileage will vary depending on how you drive and maintain your vehicle. 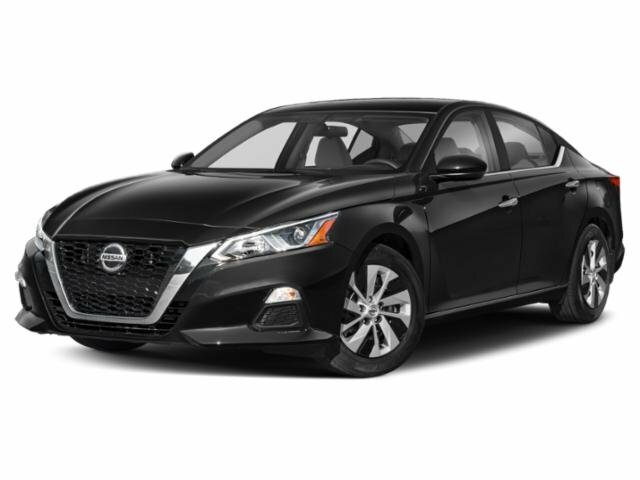 This 2013 Nissan Altima 2.5 SV with only 91,307 miles has successfully undergone a rigorous pre-buy inspection. Recently had Oil and Filter Changed, Professional Detail Completed and Premium Brake Service Completed- Rear Brake Pads Replaced. 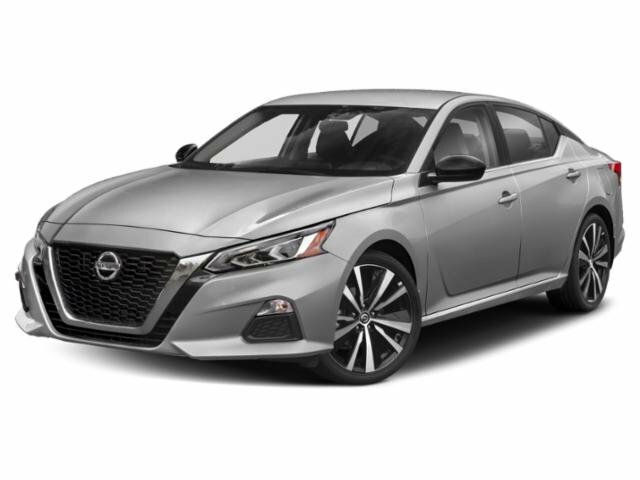 At Cherry Hill Nissan, we strive to provide you with the best quality vehicles for the lowest possible price, and this Altima is no exception. No matter what vehicle you are looking for, we can find it for you. This vehicle is loaded with great features, plus it comes with the CARFAX BuyBack Guarantee. Why spend more money than you have to? 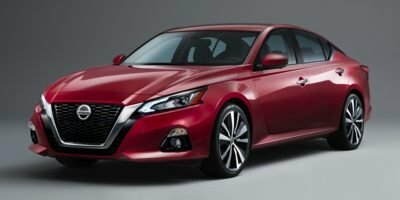 This Nissan Altima will help you keep the extra money you'd normally spend on gas. Just what you've been looking for. With quality in mind, this vehicle is the perfect addition to take home.